Hi! Welcome to the PTA (Parent Teachers Association). The Tuckshop is opened by the PTA for your convenience, 5 days a week. Please place your orders before 9am each morning at the tuck-shop window. Your lunches will be delivered to your child’s classroom before the first lunch bell goes at 11am. We do our best to ensure the tuck-shop is stocked with good, healthy, ‘Heart Foundation’ approved foods. We allow Children to buy lollies only on a Friday afternoon, after school finishes and on special celebration days. We often have specials which we advertise in the weekly newsletter. 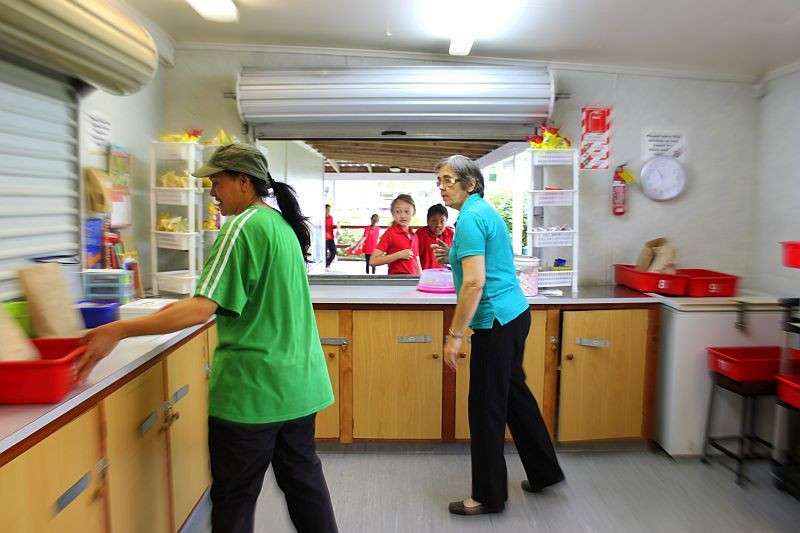 You support the school when you buy lunches through our tuckshop as all the workers donate their time and all profits come back to the school.